Starting this Monday morning gently, with an image of beautiful Sylwia, in Piedmont Park. 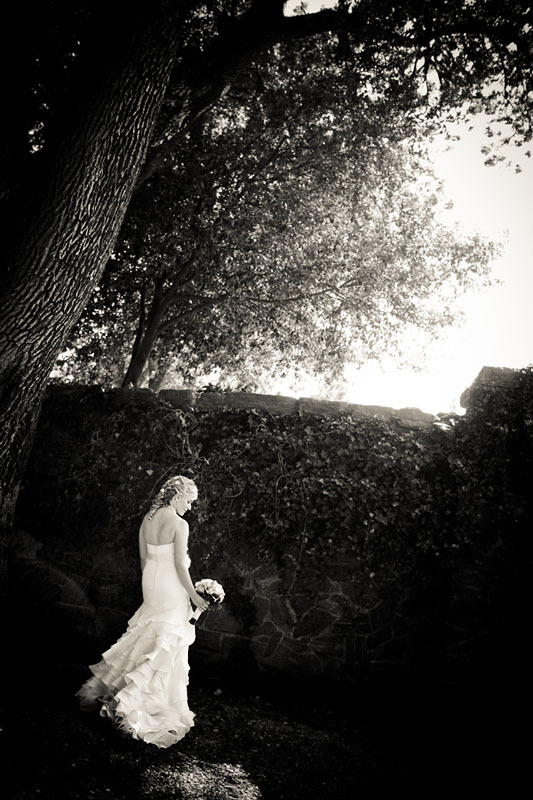 Love the softness … of her expression, her dress, sun softly streaming through the leaves. Let’s just ease into this week, shall we?